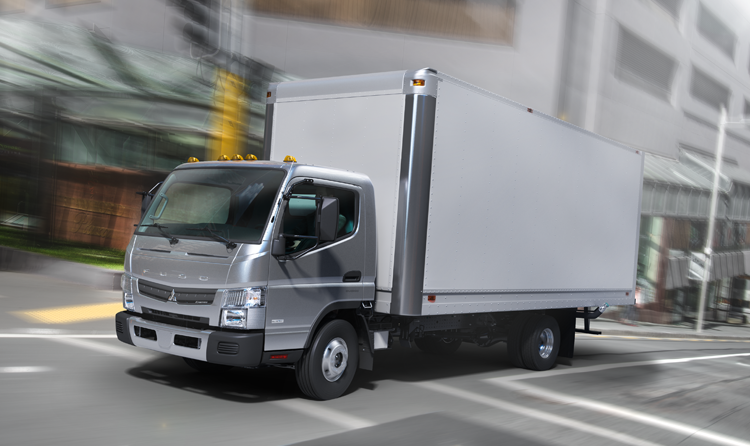 Managing your commercial vehicle fleet is now easier than ever with our impressive range of affordable, flexible leasing options. Whether you need short-term rentals or long-term servicing agreements, we’ve got you covered. Below are some of the core services we provide. 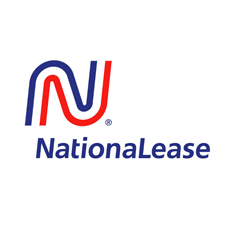 Pacific Rental and Leasing is a proud member of NationaLease – one of the nation’s oldest, largest, and most trusted commercial leasing networks. 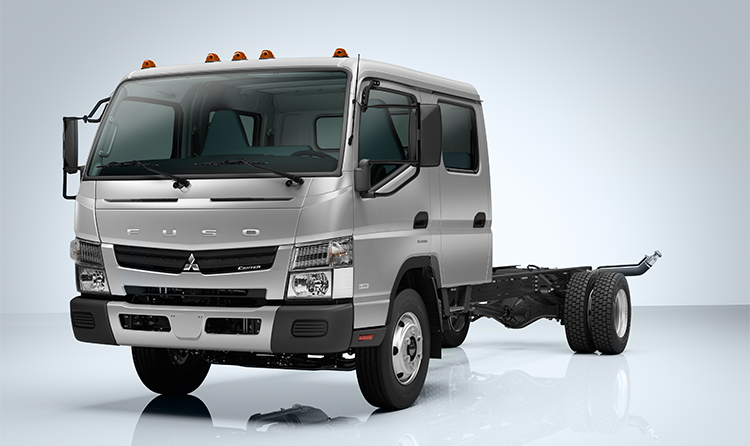 Choose from more than 155,000 truck, trailer, and tractor leasing options from our huge selection. Our experts can even custom design leasing solutions from the ground up. Click on the link below to learn more. 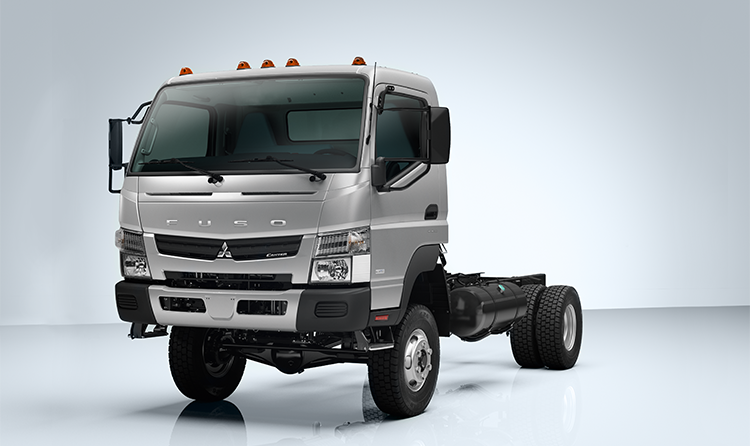 Buying commercial vehicles is expensive. But leasing your fleet often brings headaches as well, like rigid contract lengths and complicated bookkeeping. At Pacific Commercial Truck Solutions, we’ve simplified the process by offering flexible leasing agreements based around your needs and budget. With $0 upfront, you benefit from affordable commercial vehicle leasing terms – no matter how large your fleet grows over time. Click on the link below to learn more. 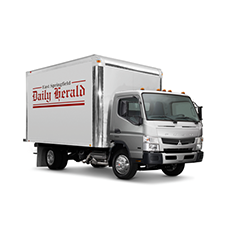 Looking to rent a commercial truck? 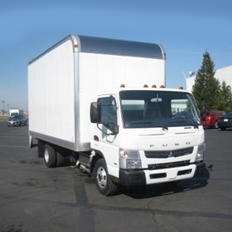 Pacific Commercial Truck Solutions has several options available and leasing programs that will work for your budget. 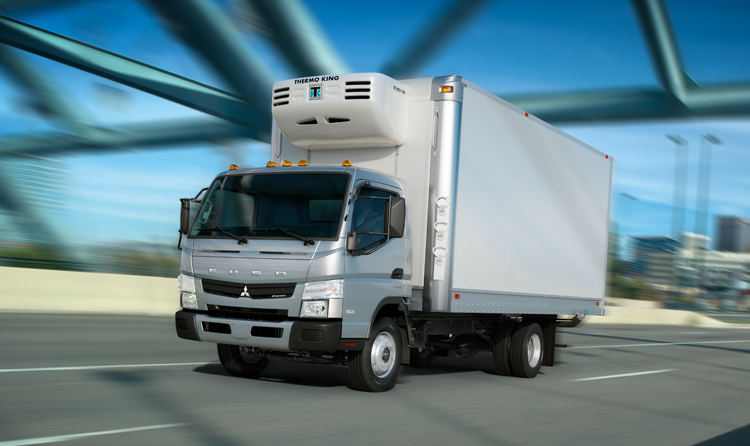 Click the link below to see our current commercial truck rental options. Looking for a flexible leasing and maintenance solution that can scale easily with your business. At Pacific Commercial Truck Solutions, we are one of the only providers in the country that offers fixed monthly pricing for commercial vehicles – regardless of how large your fleet grows. As a result, there are no surprise costs or extra guesswork involved. 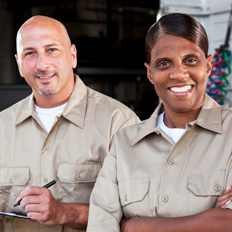 And you benefit from greater forecasting and long-term fleet management planning. To learn more, visit the link below. Interested in one of our products? Give us a call at 510-429-0303 or click below to get started with a free quote now! Give us a call at 510-737-0266 or get a free quote now.